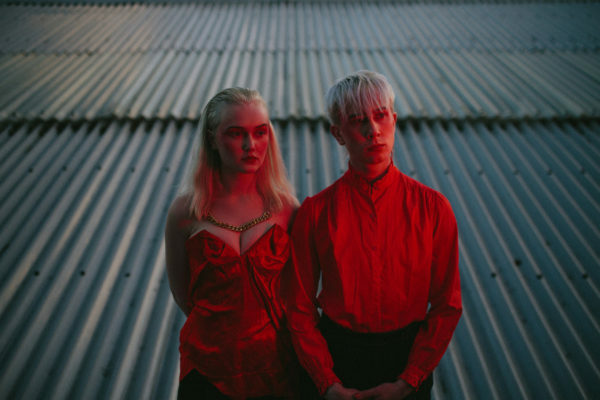 Glasgow band The Ninth Wave are a band hotly tipped for a breakout in 2019, with a big bombastic 80’s-inspired sound that is given a slightly darker twist. Take their recently released single “Half Pure,” a track that feels like some of the best rock from the 80s with a little bit of the dark passion of fellow Scottish band The Twilight Sad that has distinct emotional weight. The band already has a reputation for their live show with striking visuals that they will bring with them for some opening slots for CHVRCHES at the SSE Hydro Arena, Glasgow, and when they come to New York City for a performance at Arlene’s Grocery as a part of the New Colossus Festival this March, along with some dates at SXSW. Find the music video for “Half Pure,” which was directed by Rianne White below, along with their upcoming set of tour dates.